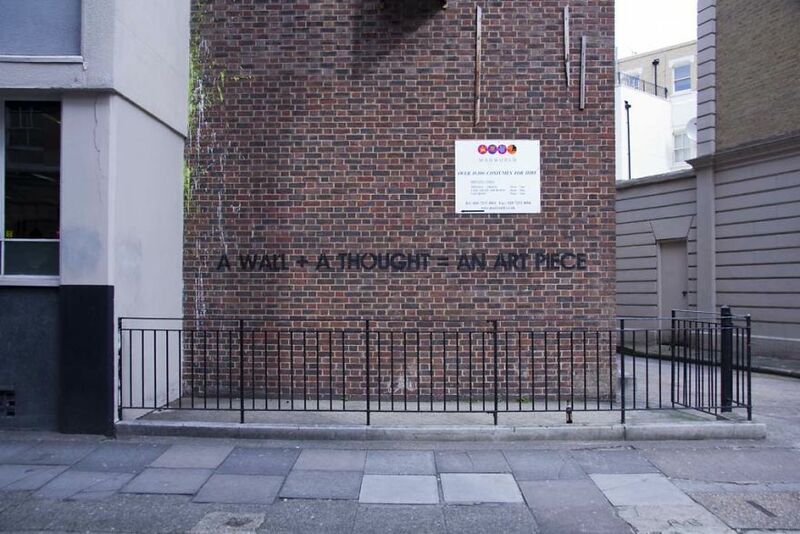 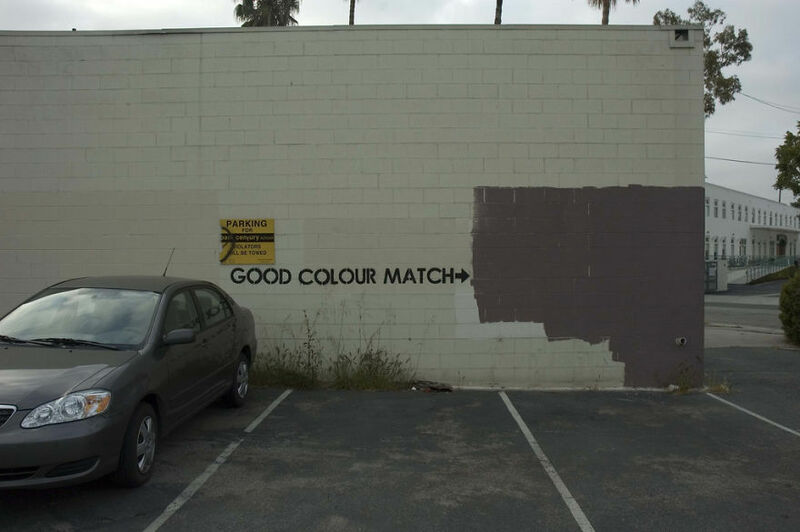 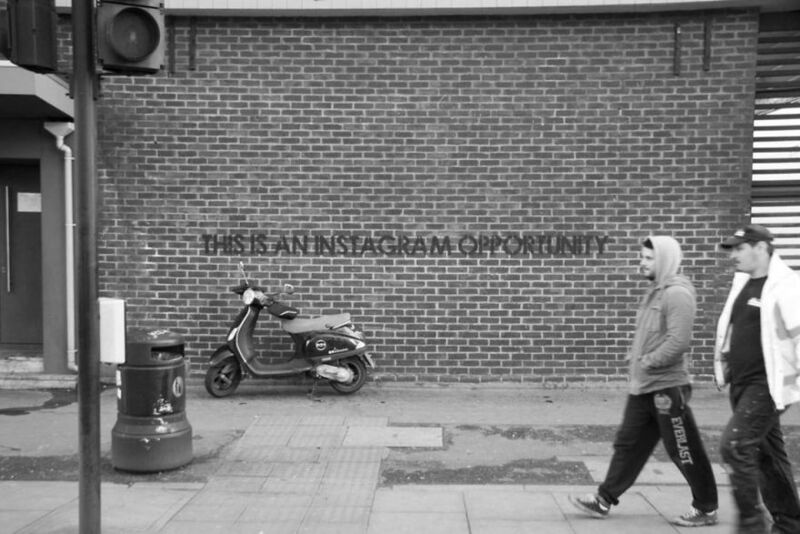 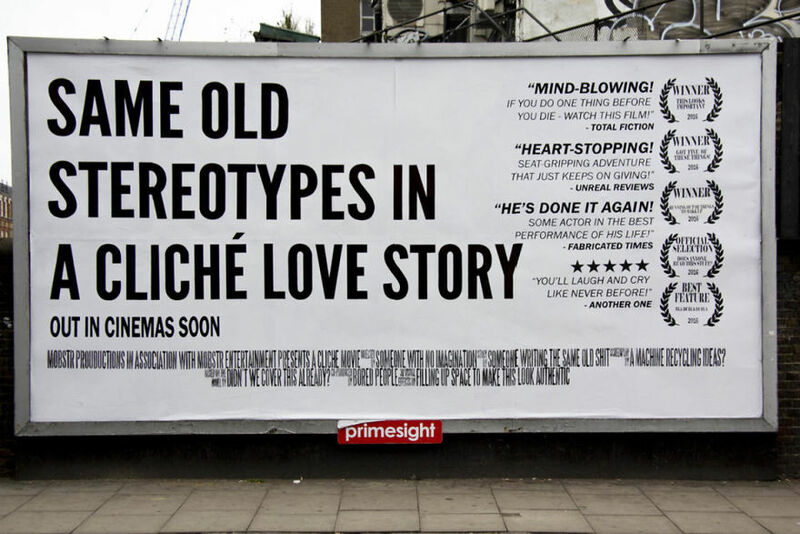 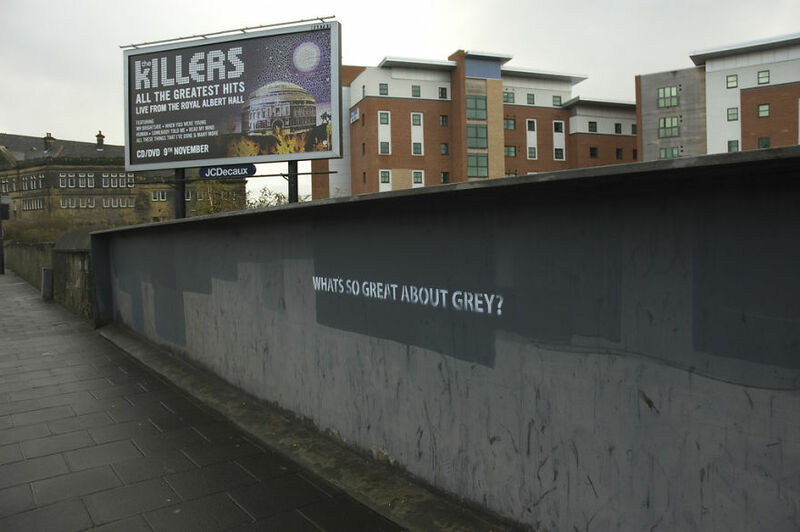 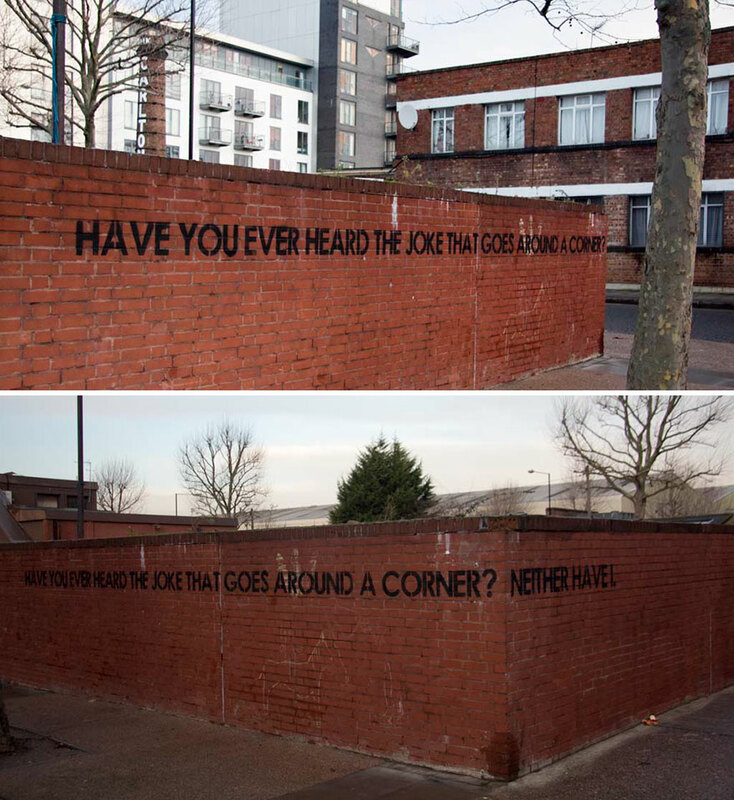 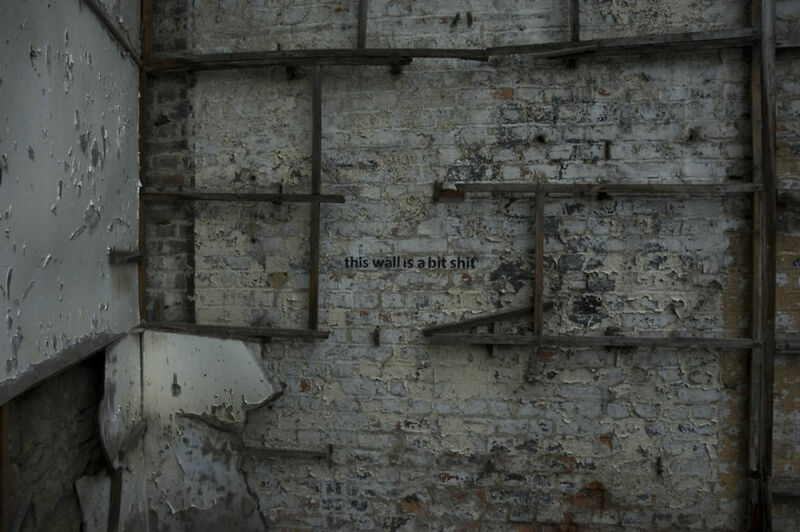 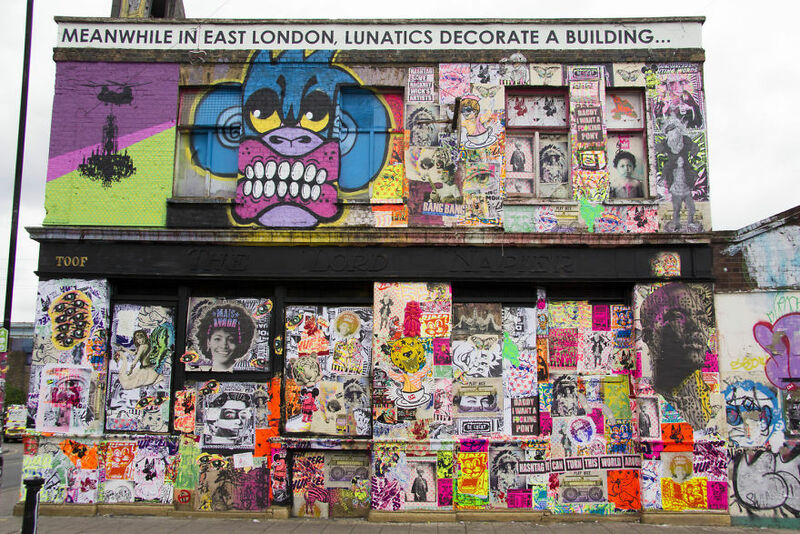 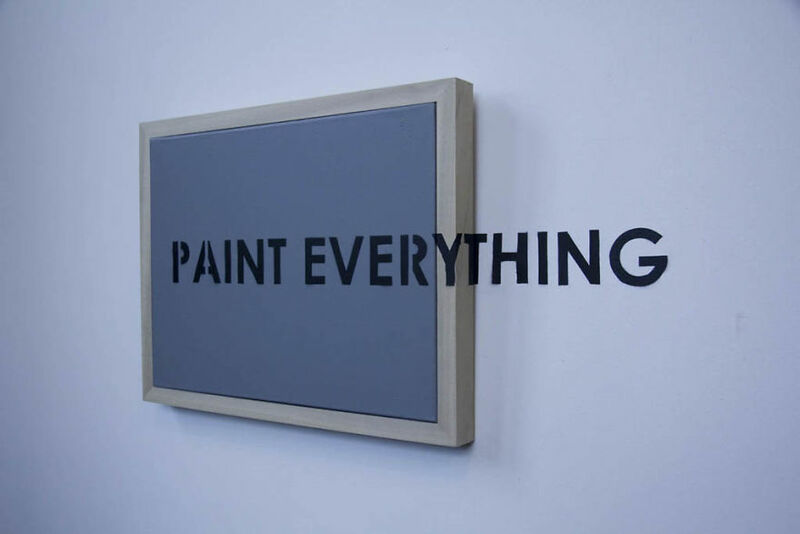 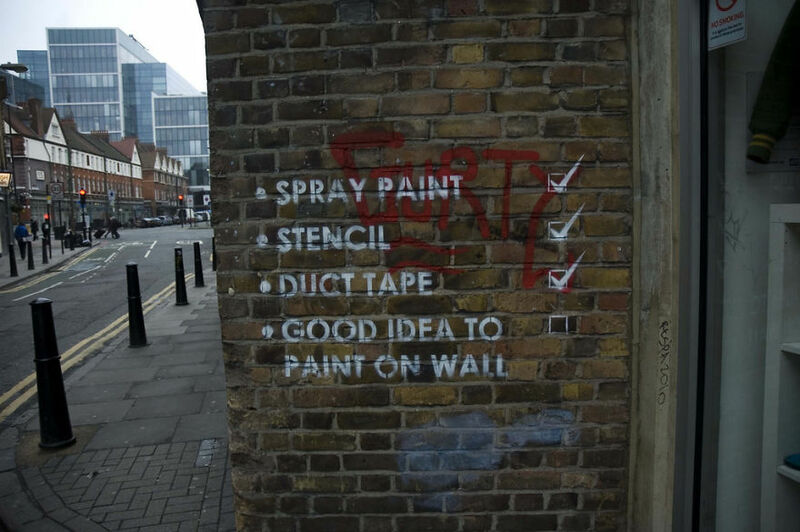 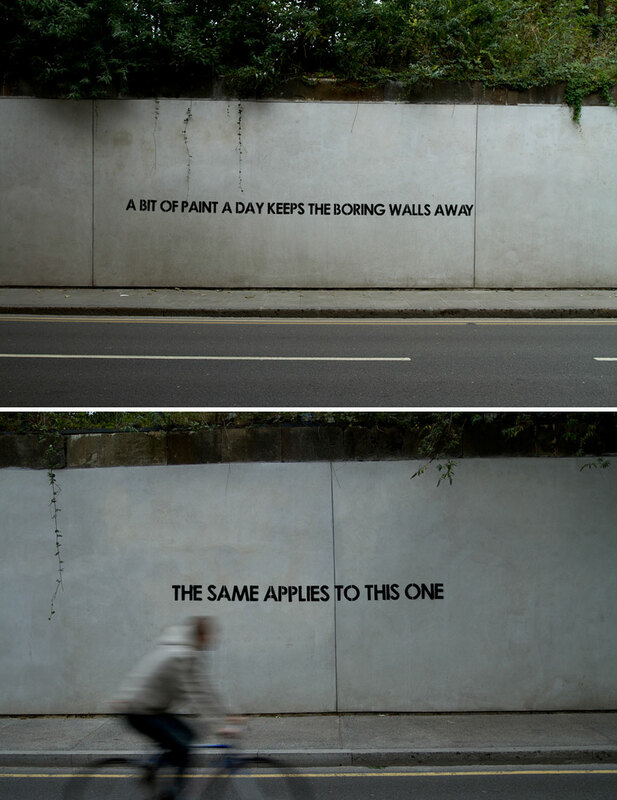 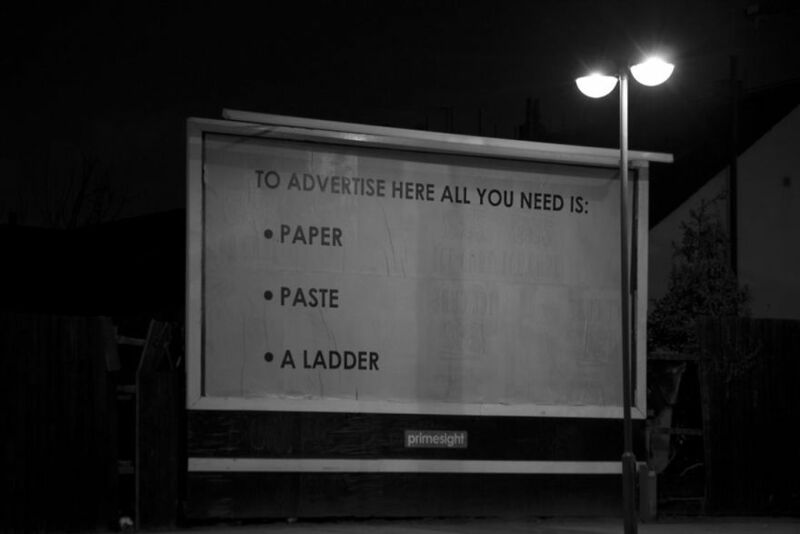 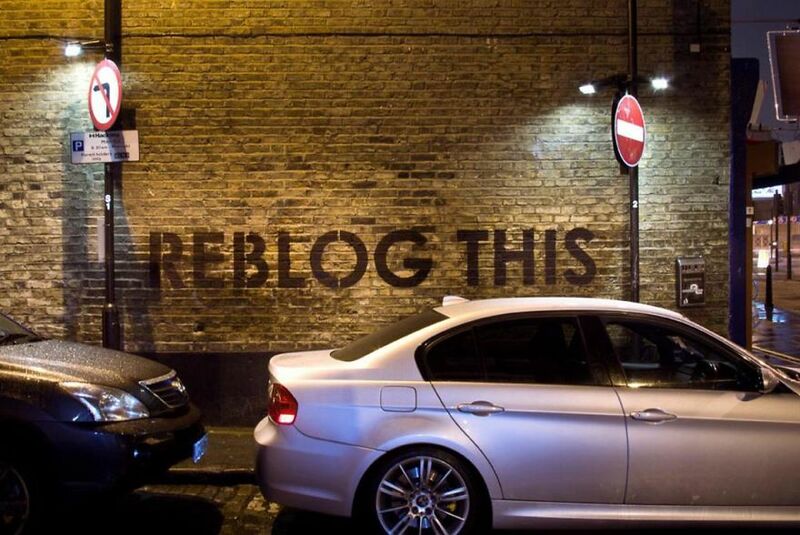 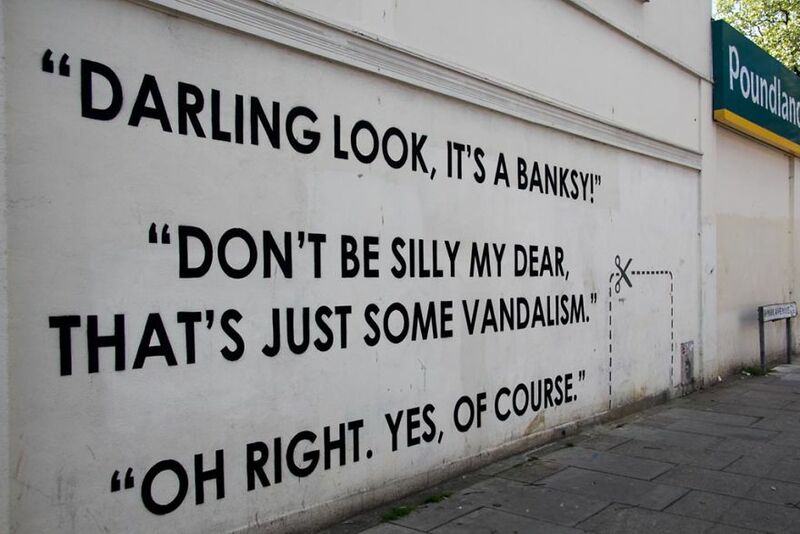 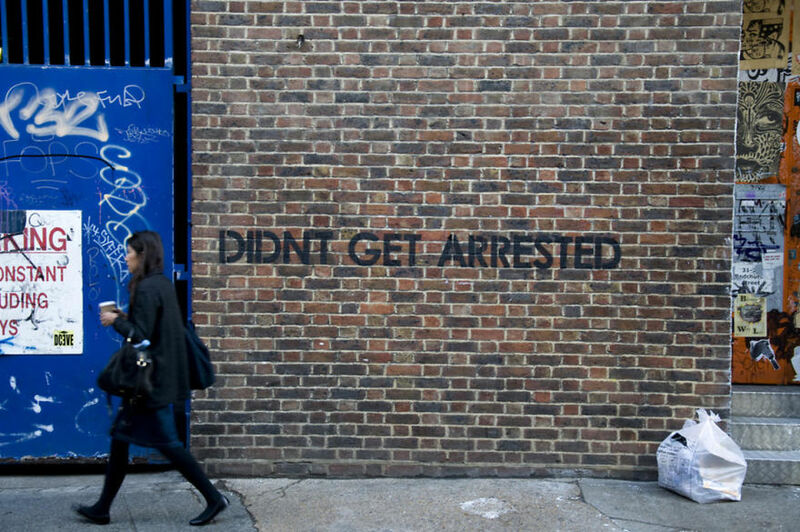 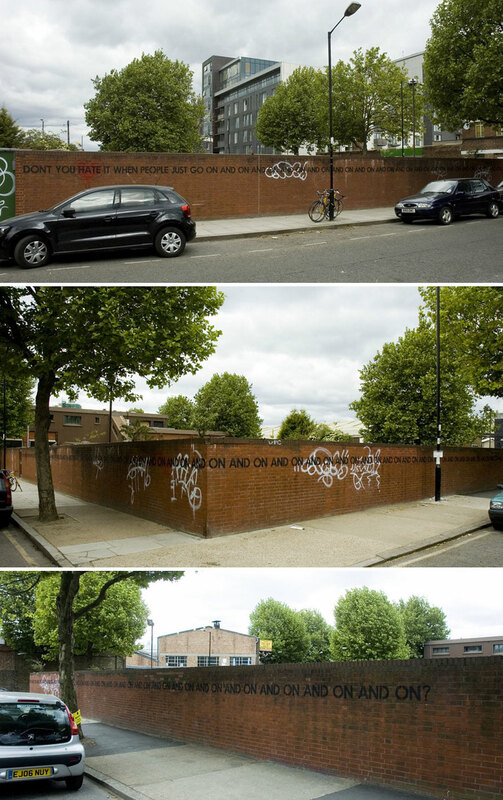 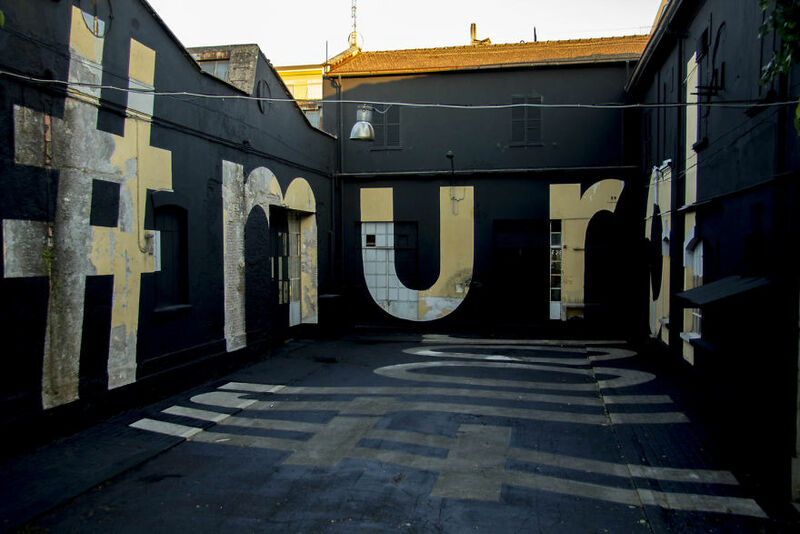 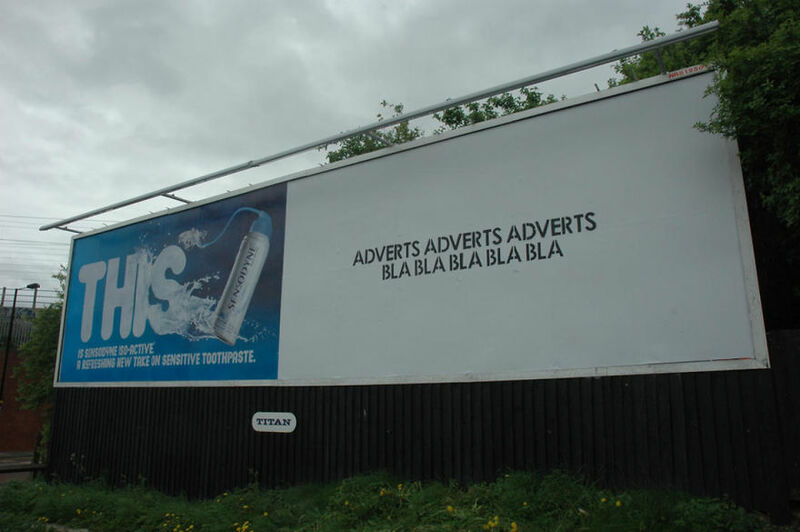 Mobstr is a living example that not everyone who write on walls are vandals. 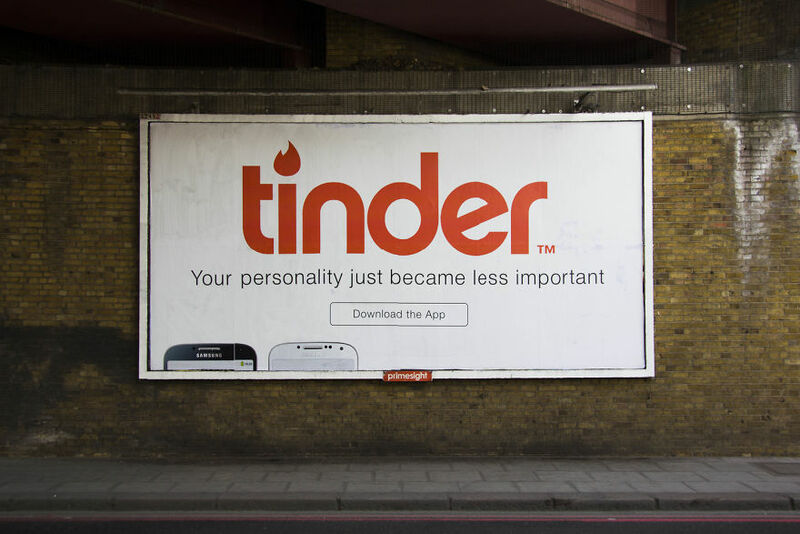 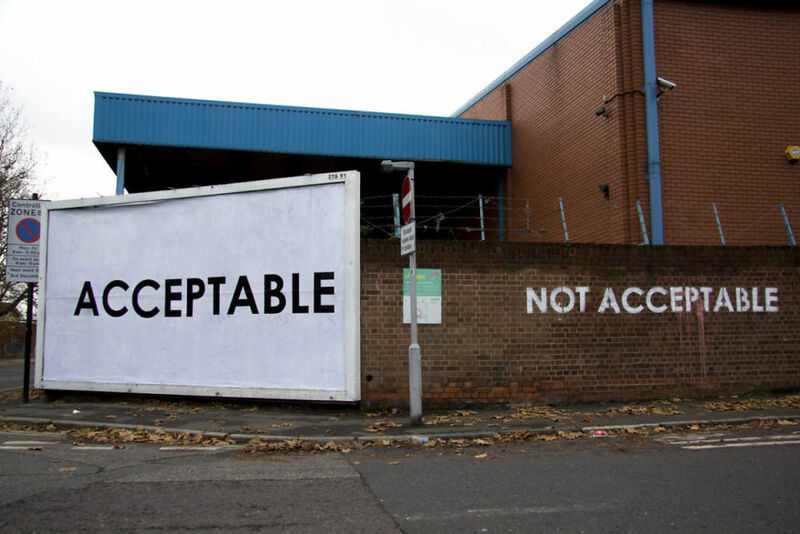 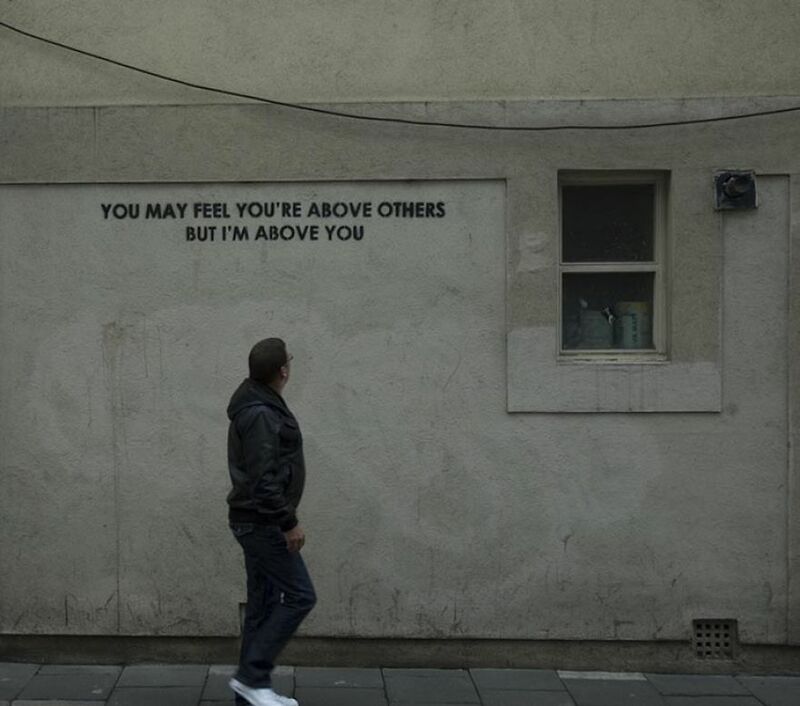 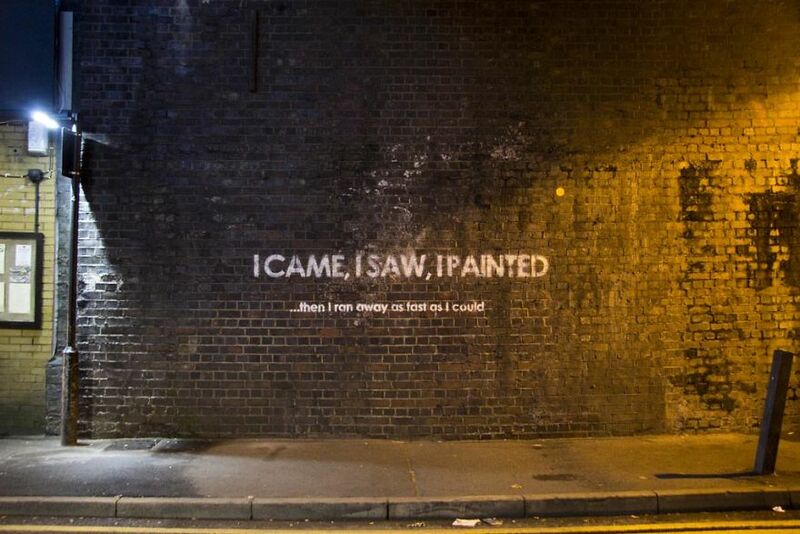 This witty British street artist employs stencils and irony to poke fun at social norms, and the powerful messages are impossible to walk by without noticing. 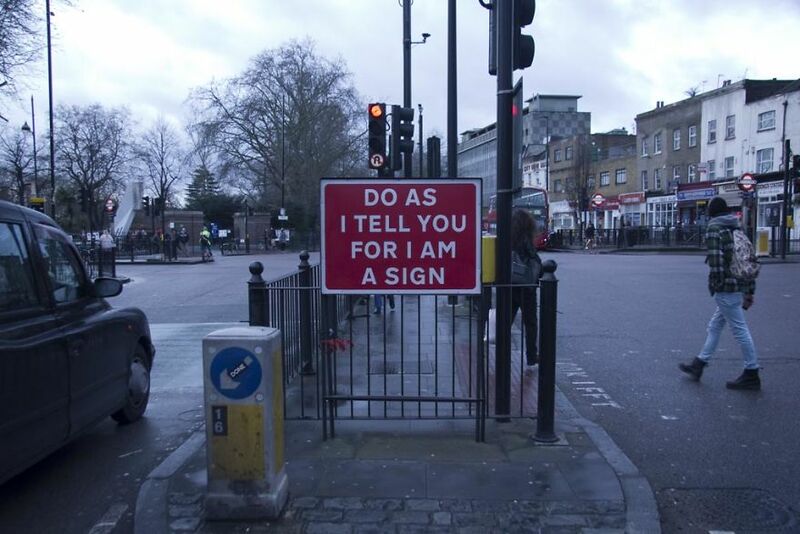 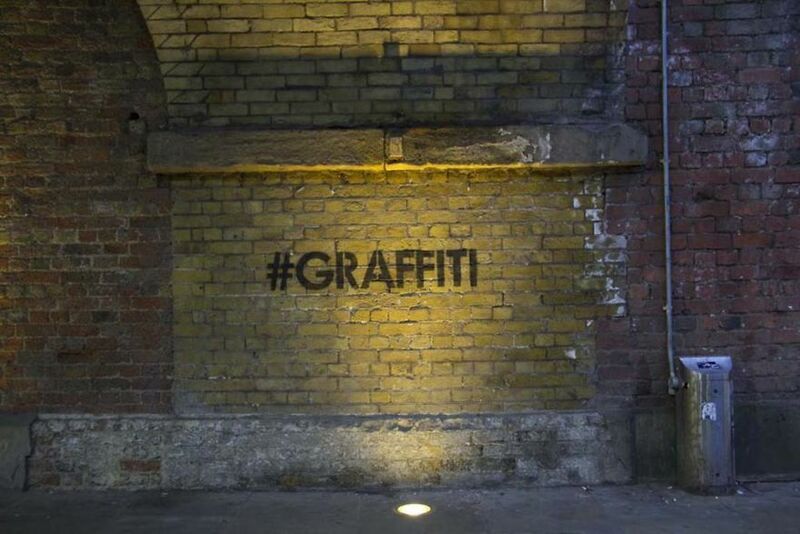 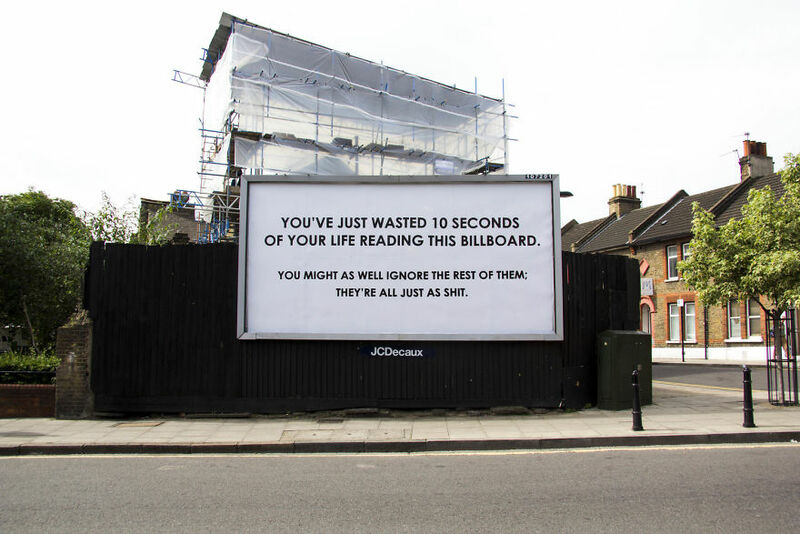 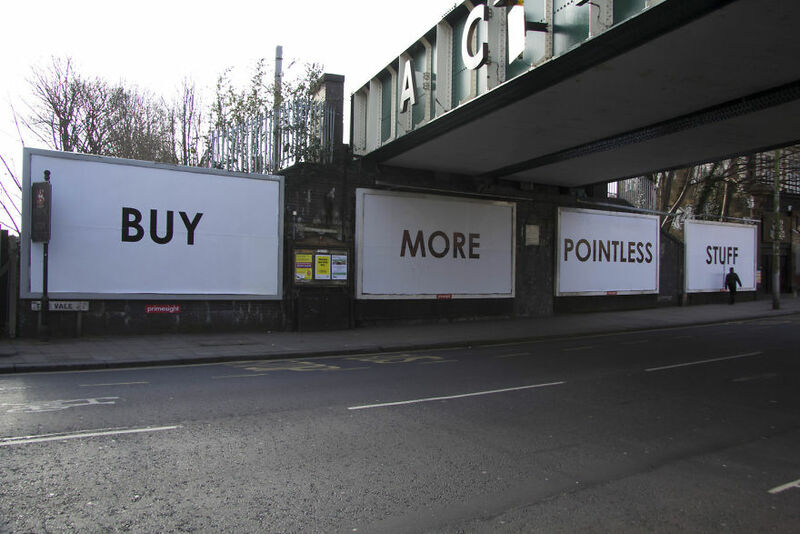 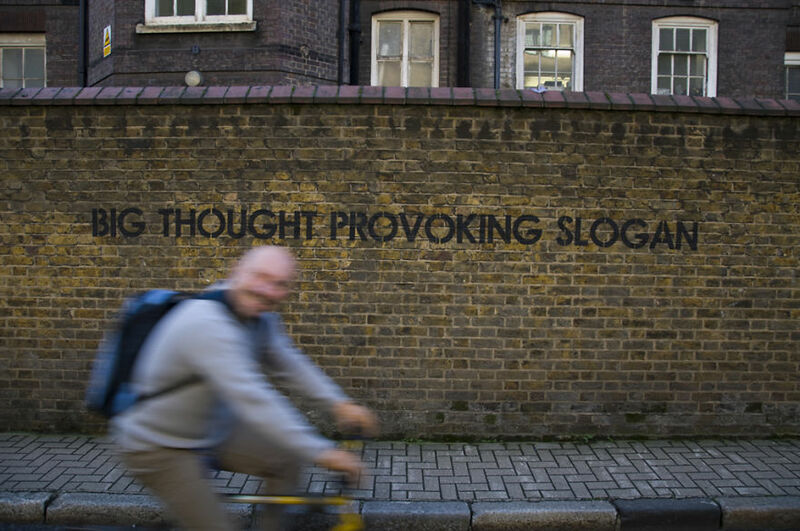 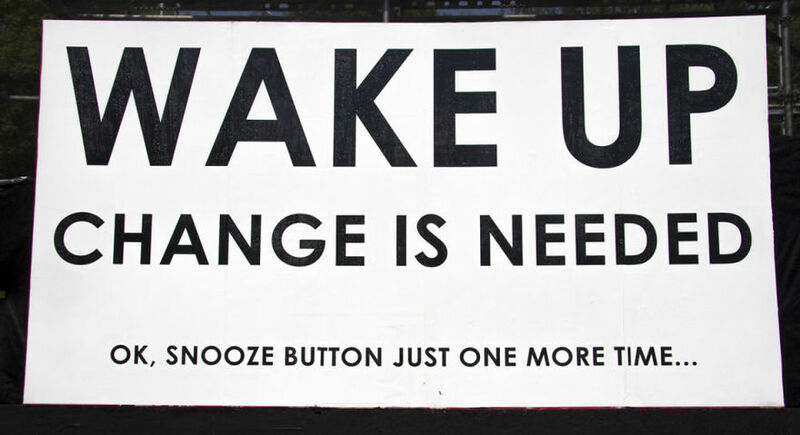 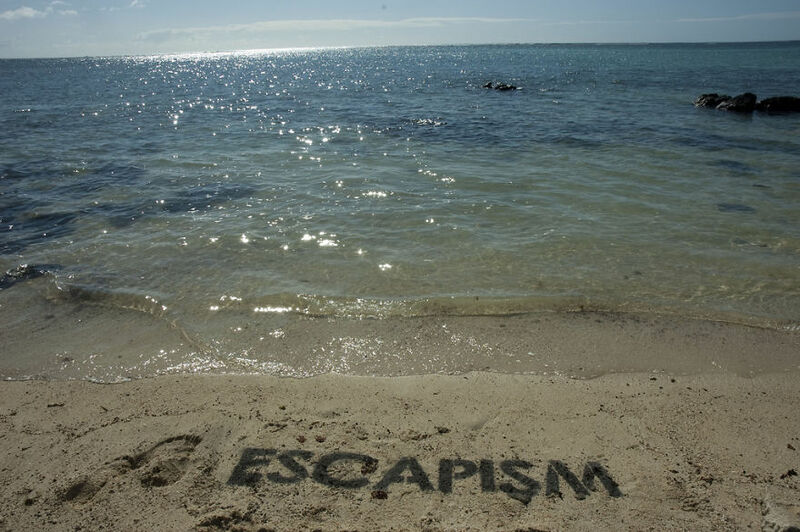 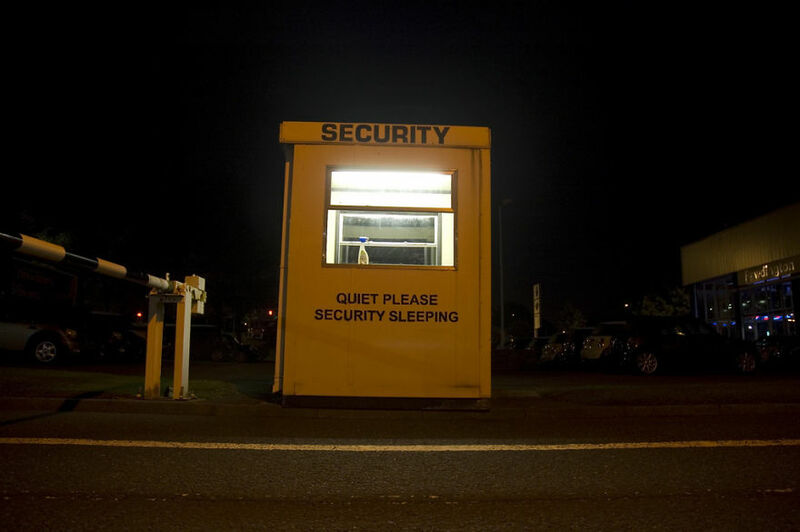 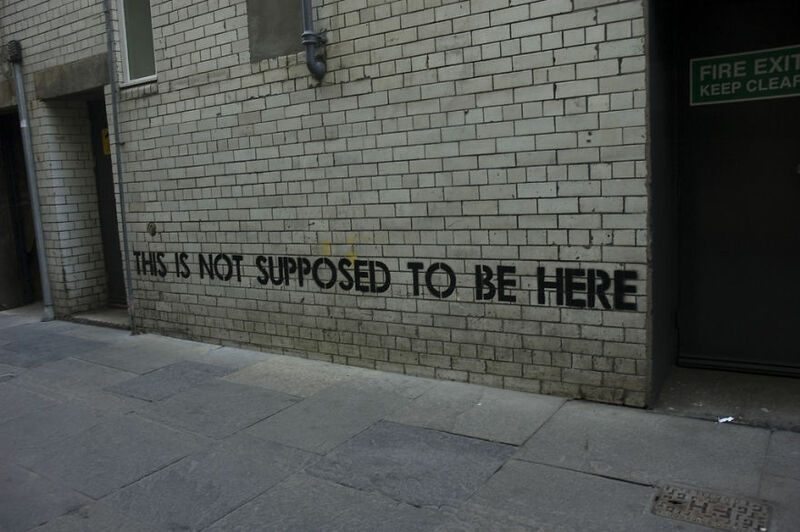 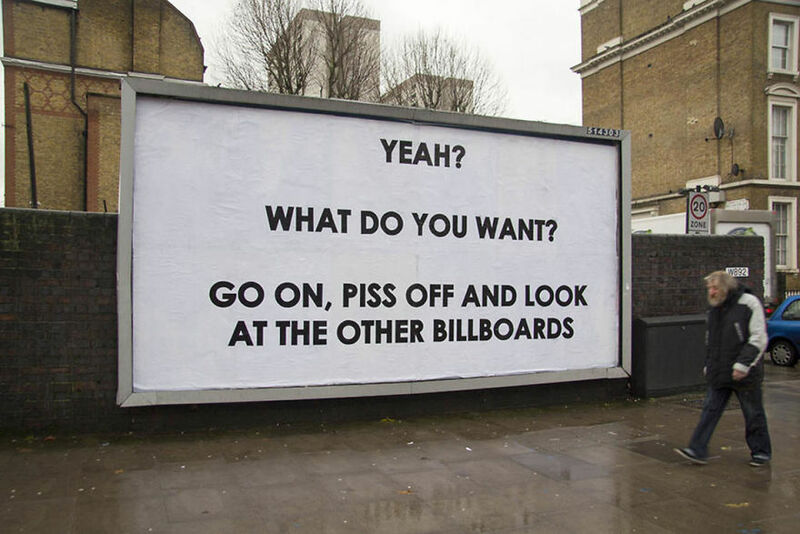 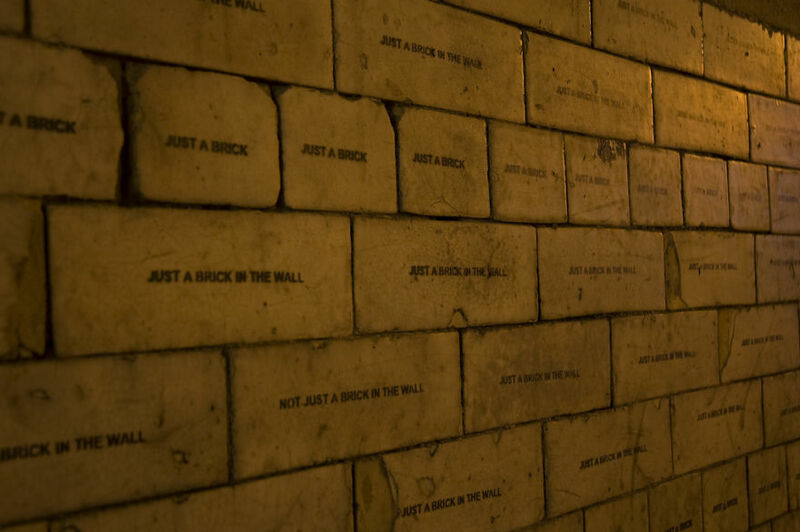 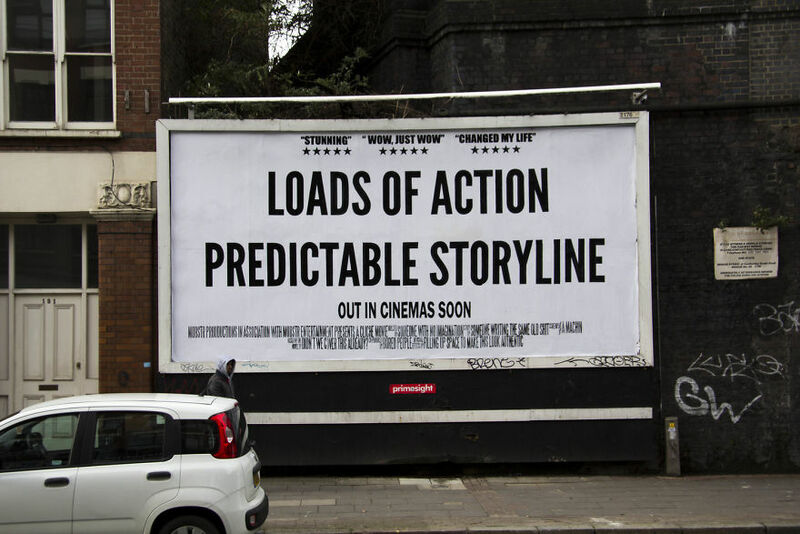 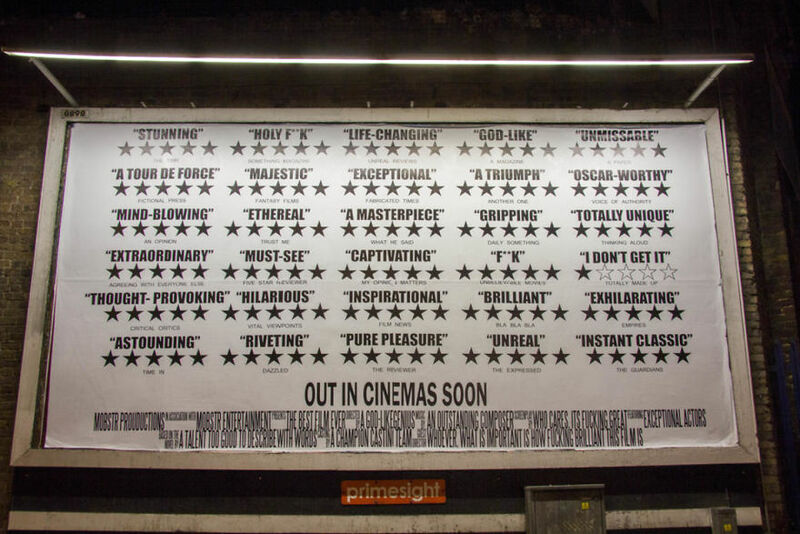 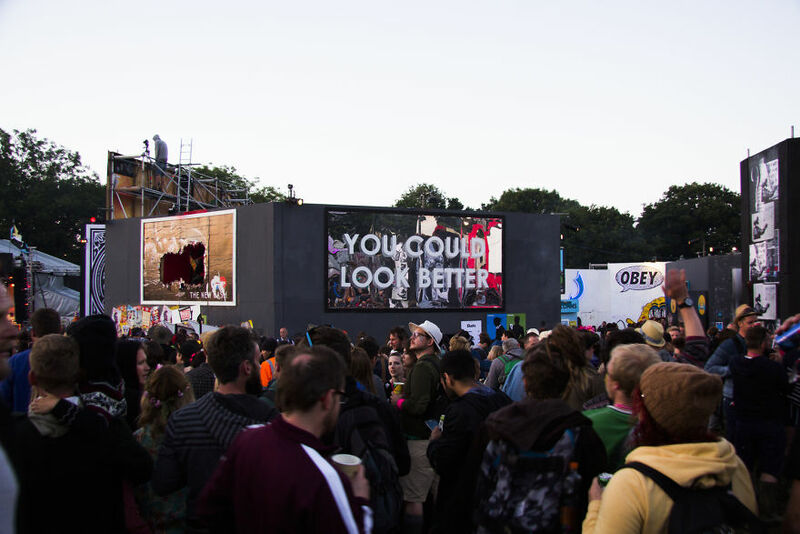 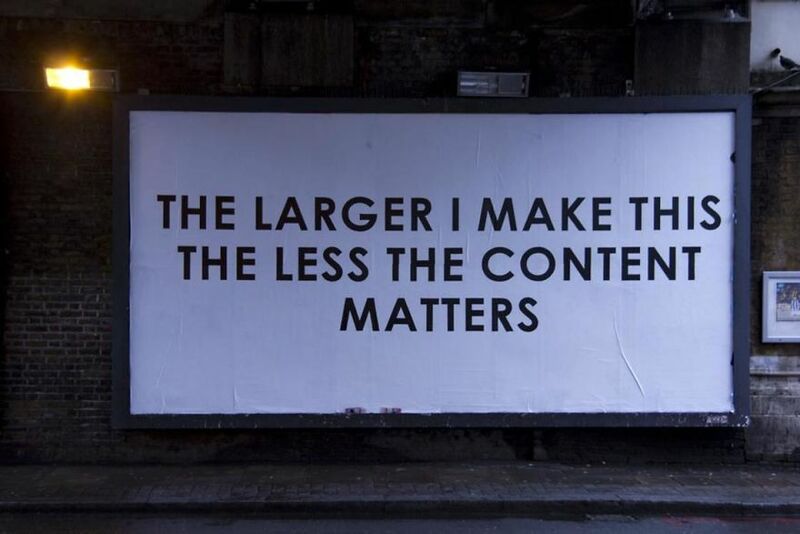 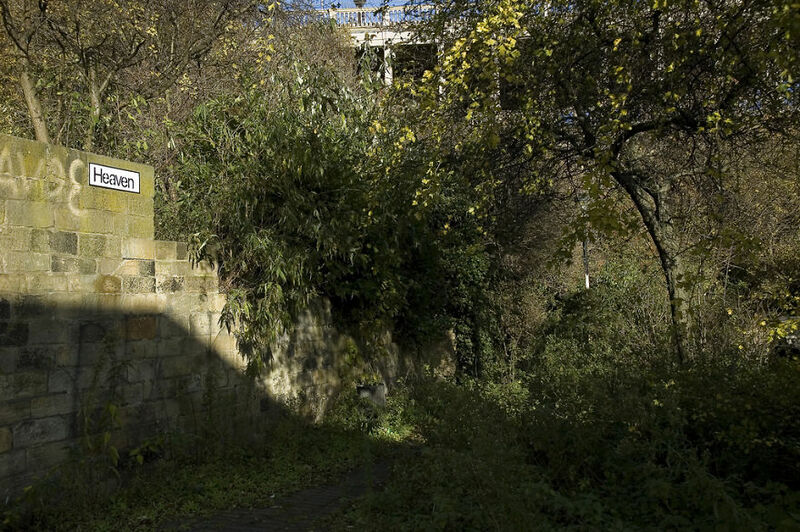 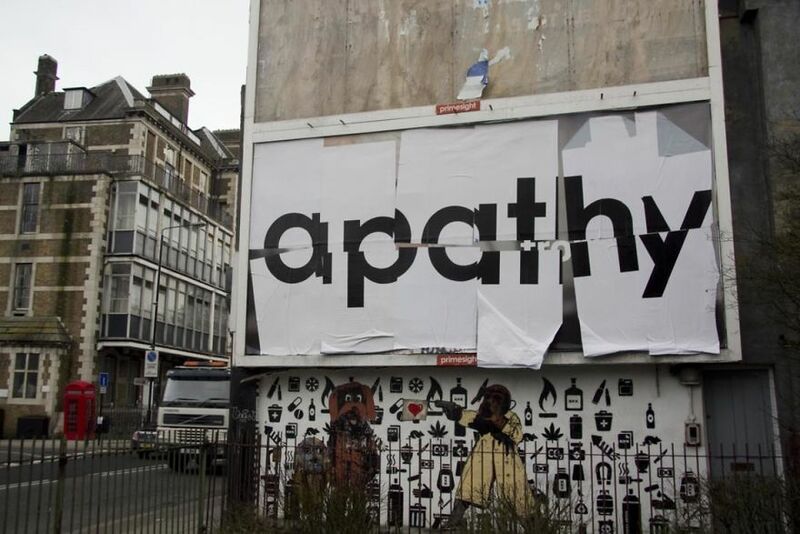 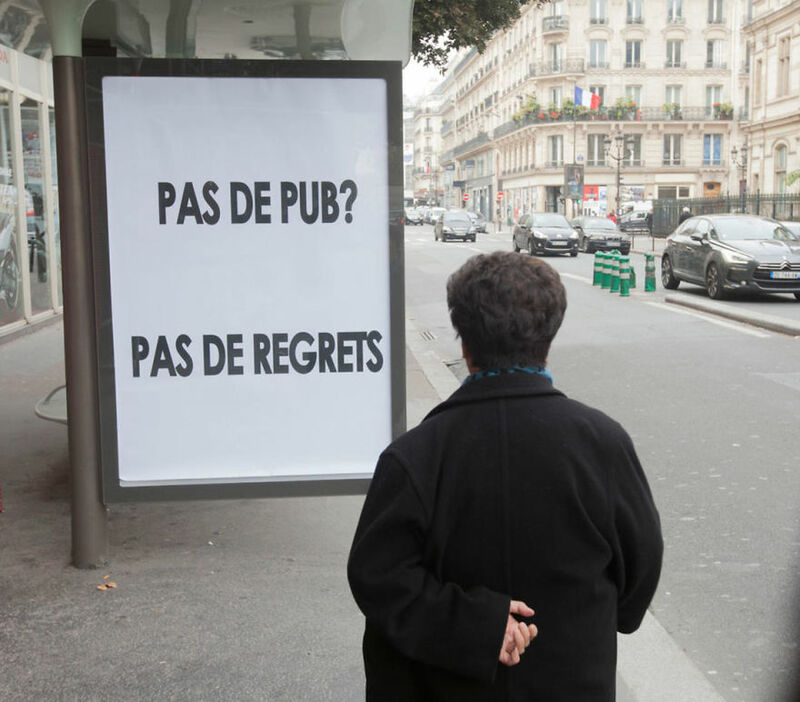 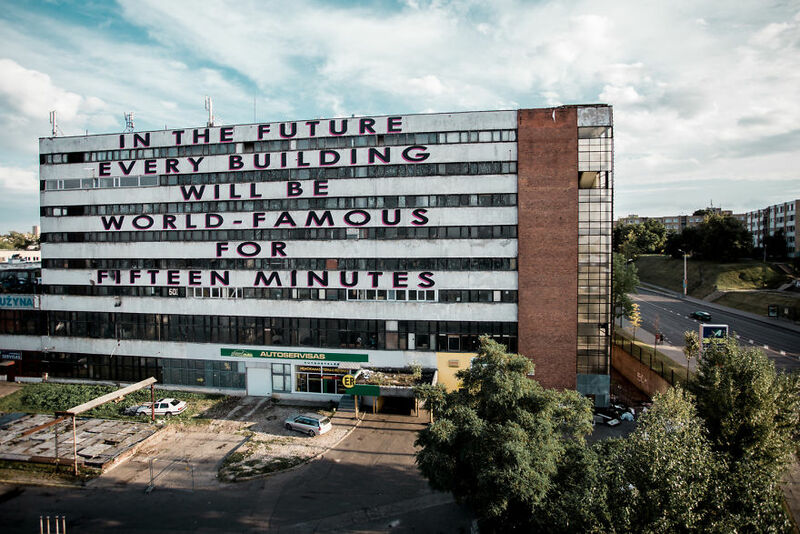 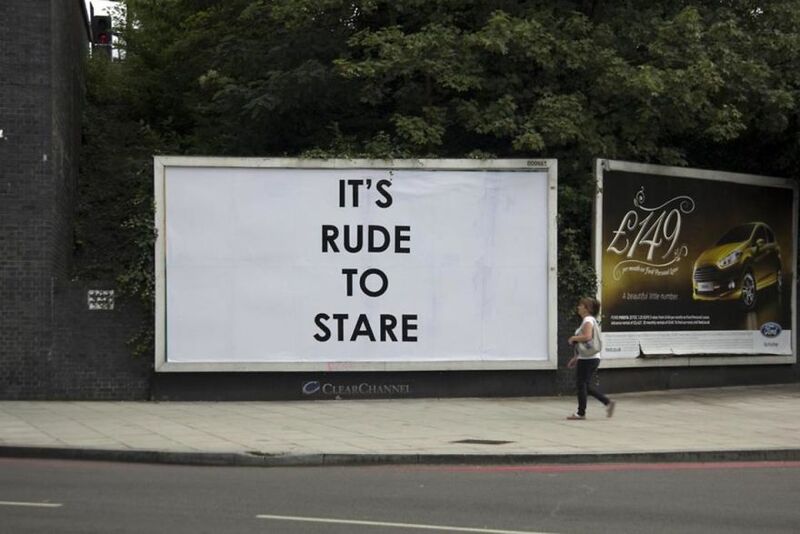 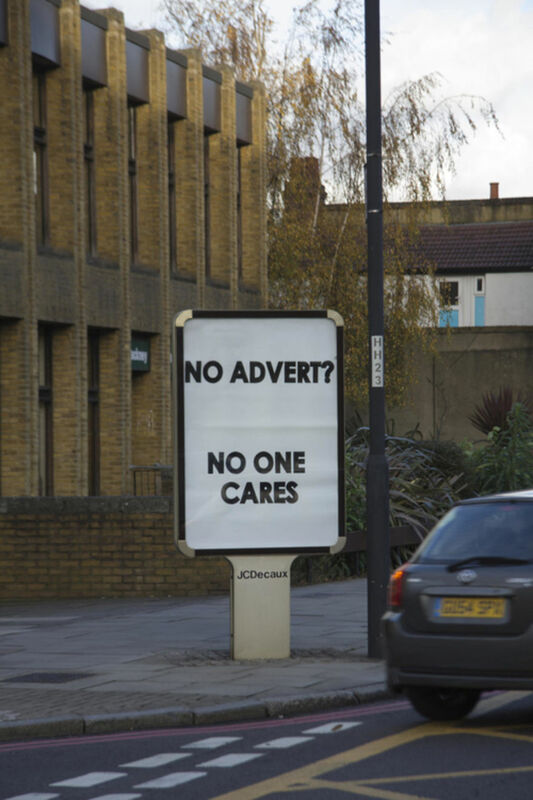 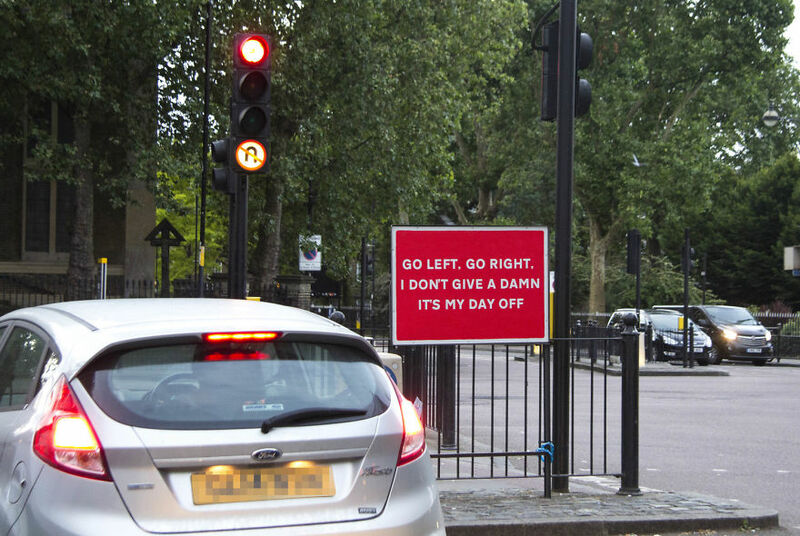 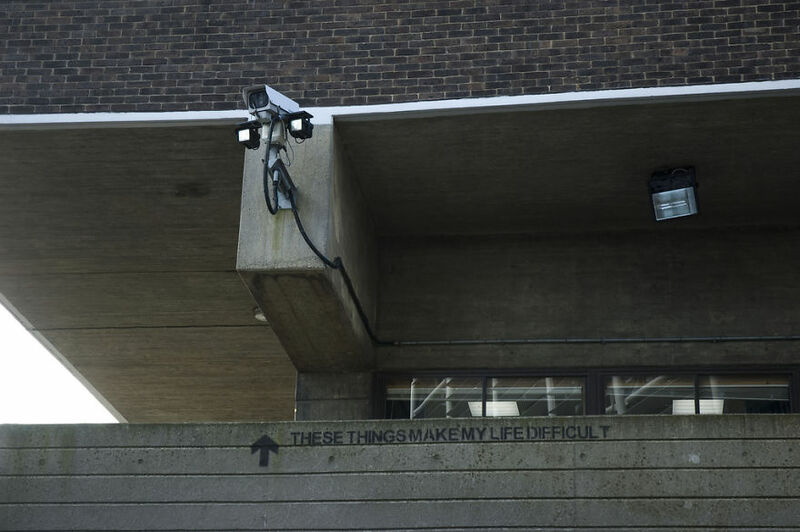 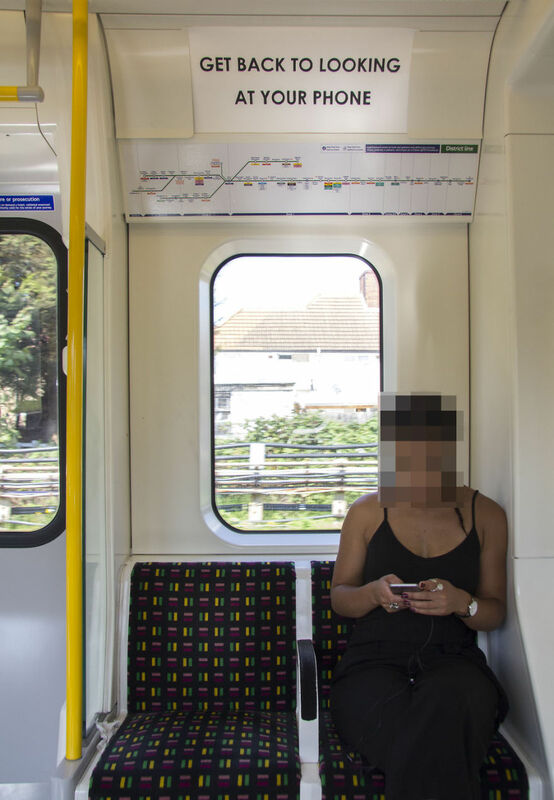 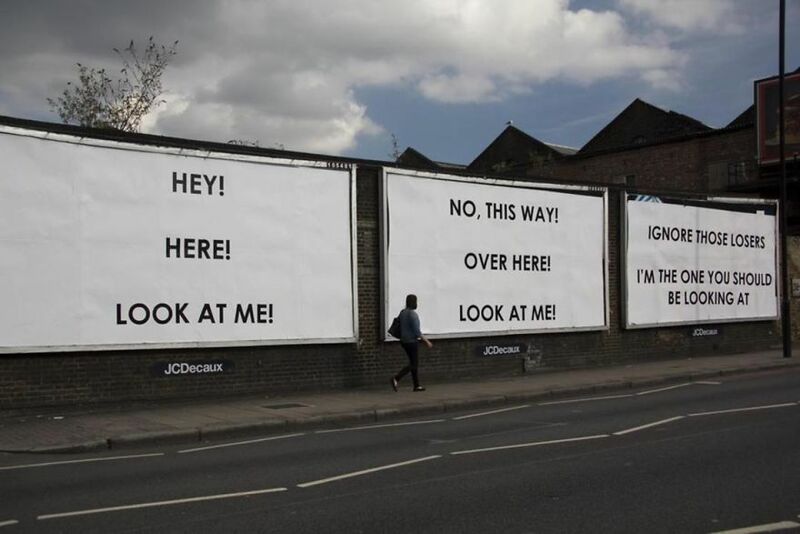 From mocking authorities and consumerism to ridiculing other graffers, Mobstr's written word is changing the way we view public space and is reminding us that our possession-obsessed desires aren't necessarily answers to life.